JML contacted 1-Stop to create their brand. This firm needed a complete corporate package, business cards, letterheads, envelopes, mailing labels, drawing labels and more! 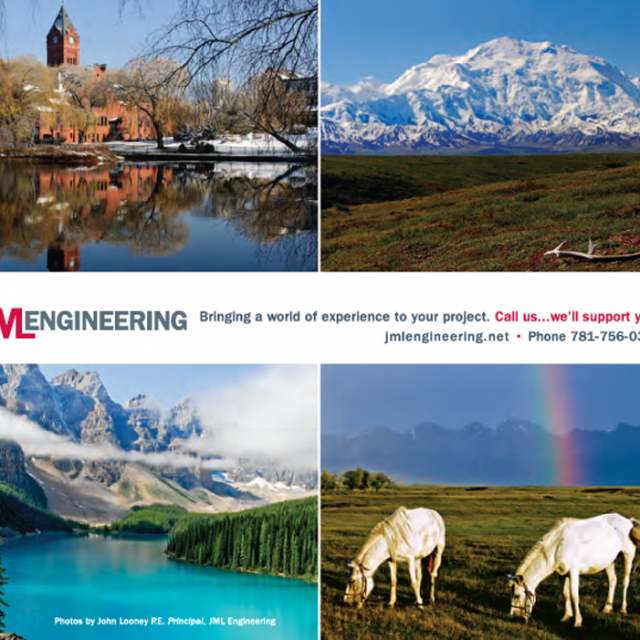 JML even asked 1-Stop to design a mouse pad integrating the company president’s personal travel photography for their use as a promotional piece. 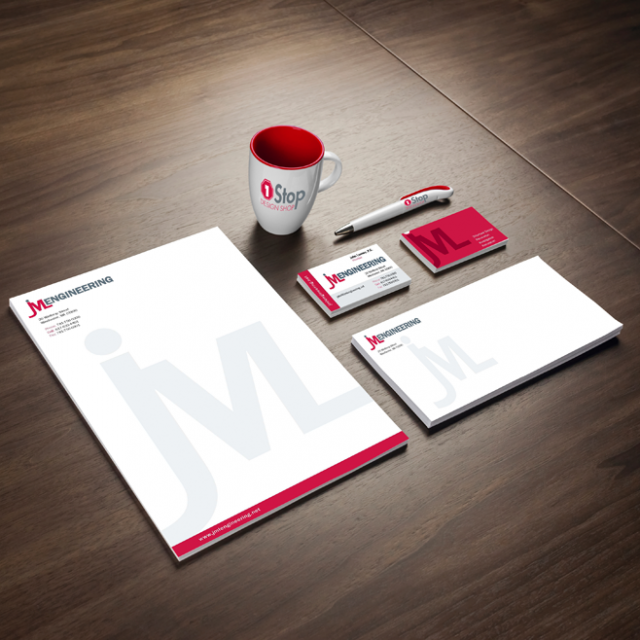 As part of our promotional department, we can put your logo and information on anything you’d like!